McKanna Bishop Joffe, LLP | Lawyers fighting for labor organizations and workers. Lawyers fighting for labor organizations and workers. McKanna Bishop Joffe, LLP, is an Oregon law firm committed to promoting fair and equitable treatment of all employees under state and federal law. We established our firm in 2001 with a mission to provide high-quality legal support to the labor movement, to labor unions, and to the employees they represent. Our firm has successfully represented labor unions and workers in many landmark cases and labor disputes in the Northwest. 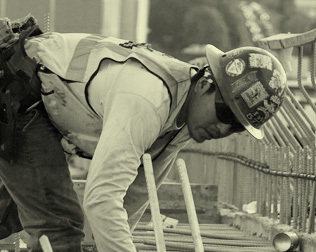 Our attorneys represent labor unions and employees in both the public and private sectors. We advise labor unions on organizing and bargaining strategies, contract grievances, election matters, unfair labor practice complaints, policy and legislation, and many other issues that can arise in employment settings. 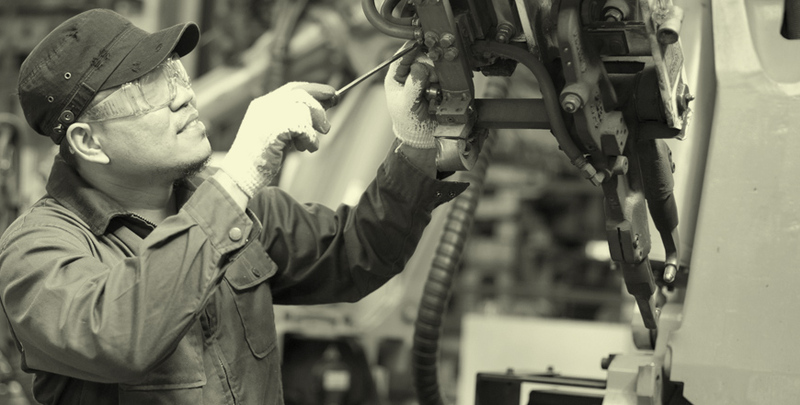 If employers do not comply with the law or their labor contracts when they deal with unions and their members, our attorneys help the unions take appropriate legal action. We also provide training to union representatives and members regarding their legal rights under collective bargaining law and under state and federal statutes. Our firm’s clients include unions representing educators, professors, grocery workers, electrical workers, health care workers, nurses, bus operators and transit workers, stagehands, musicians, and many others. Our firm also advises, represents and advocates for employees on matters not covered by a union contract. We advise and represent Oregon employees in investigations and hearings before state licensing agencies, such as the Teacher Standards and Practices Commission, Oregon State Board of Nursing, Board of Licensed Social Workers, and others. We also represent multi-employer trust funds (also known as Taft-Hartley trusts, ERISA trust funds or labor-management employee benefit plans) as collection counsel throughout the Northwest. Through this work, we help funds recover unpaid fringe benefit contributions from employers in order to ensure that workers’ benefits are protected. We also provide advice on individual employment contracts, separation agreements, medical leave and disability issues, and other ongoing employment matters. Our attorneys speak at seminars, contribute to treatises and journals, and provide training to various groups on a wide array of employment-related topics. Our offices are located in Portland, Oregon, but our attorneys handle cases throughout Oregon and neighboring states. All of our attorneys are admitted to practice in state and federal court in Oregon. We invite you to review the personal page for each attorney to find out their particular specialties and bar certifications. 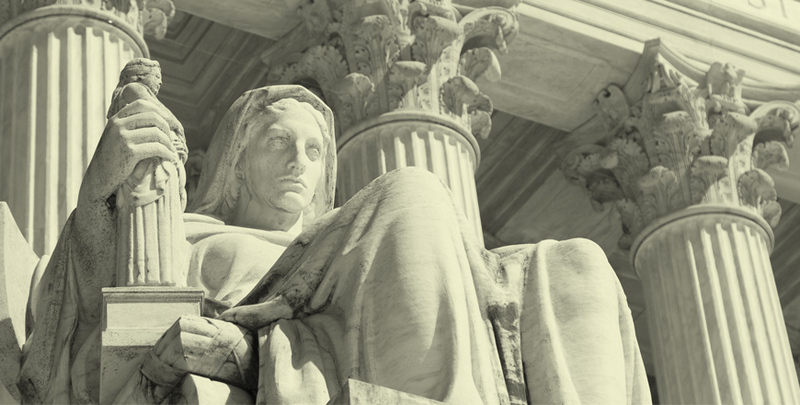 We are proud to provide excellent legal representation at affordable rates. in representing labor unions and workers. 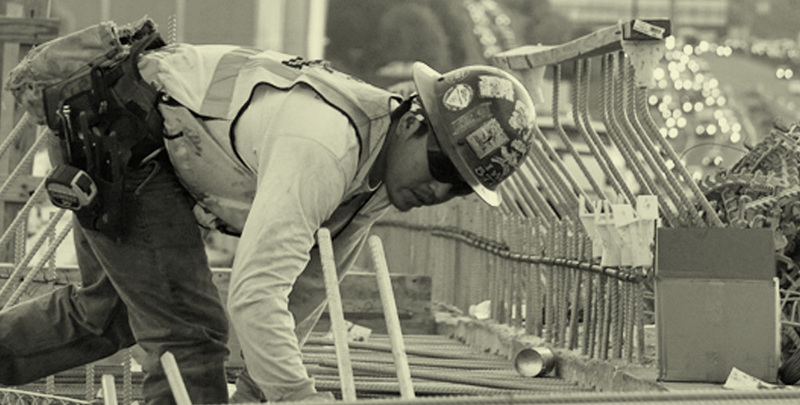 Our goal is to ensure labor organizations and employees are treated fairly and with respect.